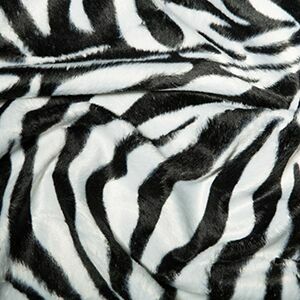 If you are looking for a specific item you can always give us a call and we can send you it out. 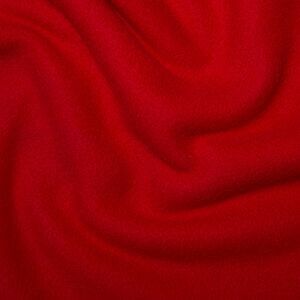 Haberdashery, fabrics and fancy dress. 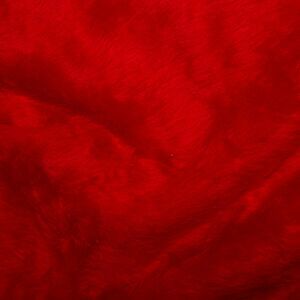 Felt squares, marabou feather, sequins, diamonte’s, needles, wool, thread, Velcro, curtain wire, ribbons, dylon dyes, fabric paint, fabric glue, glitter glue, ribbon roses, motifs, cord, silk fringing, buttons, embroidery thread, lace, elastic, cotton tape, eyelashes, face paints, glitter spray, glasses, hats, wigs, Indian headdresses, feathers, grass skirts, dance bags, tap, jazz and ballet shoes, leotards, jazz pants, stirrup tights, danskin tights, leg warmers, tu-tu’s, costumes, wings, wands, tiaras, Easter goods, lame, dress net, satin, satin jersey, lining, voile, sequin jersey, poly cotton, fur fabric……. 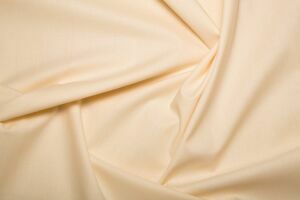 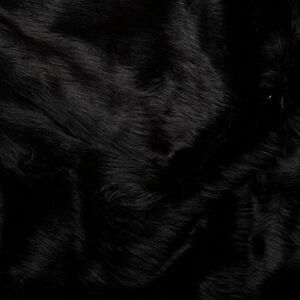 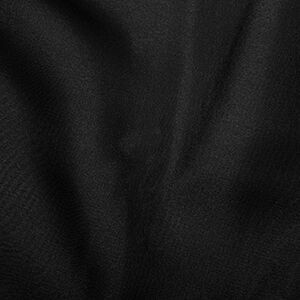 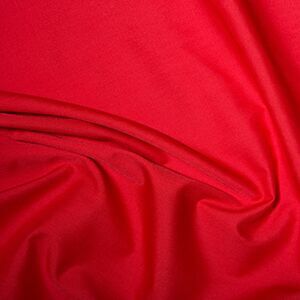 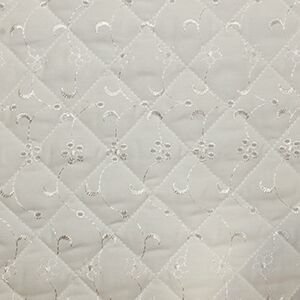 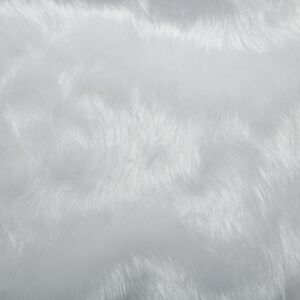 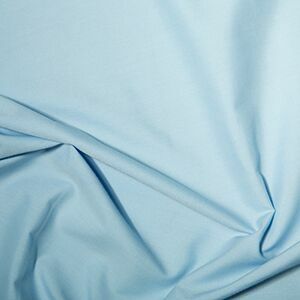 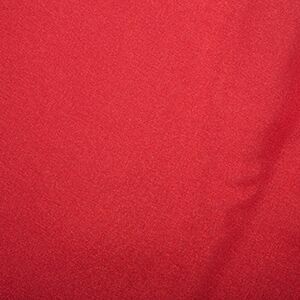 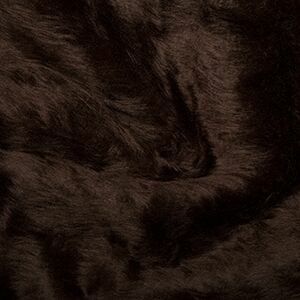 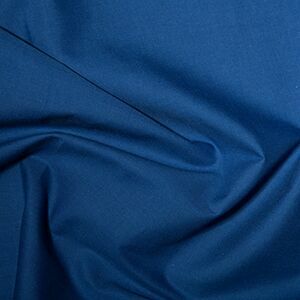 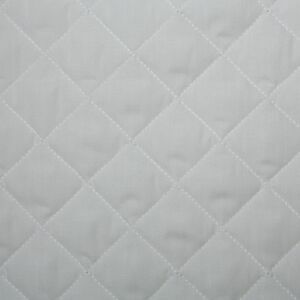 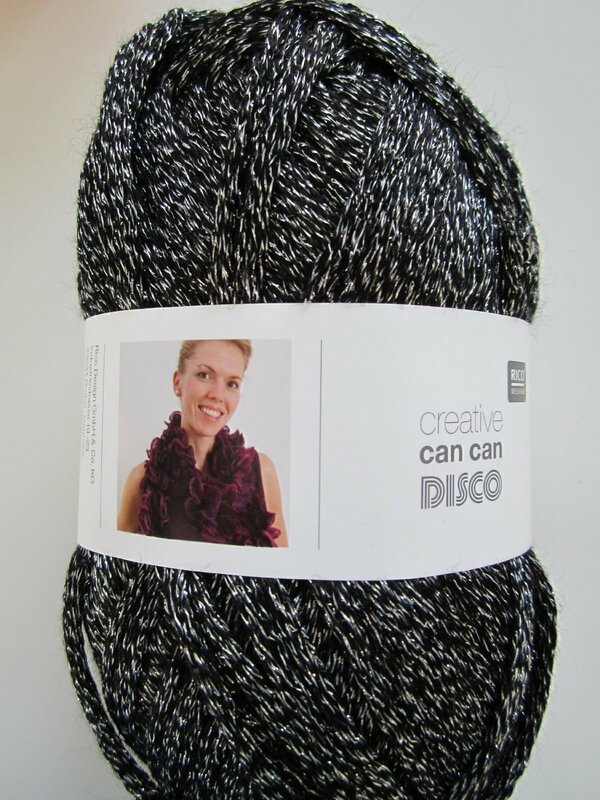 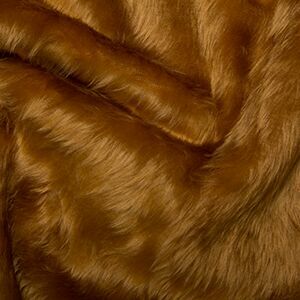 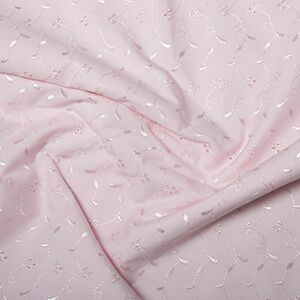 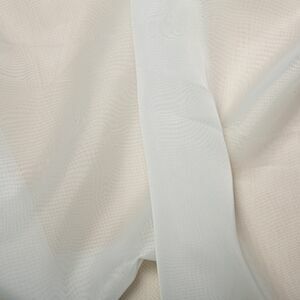 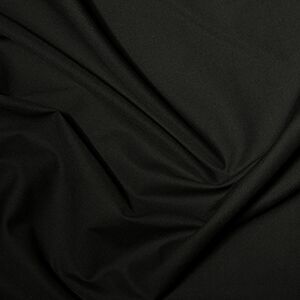 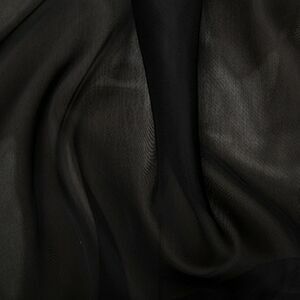 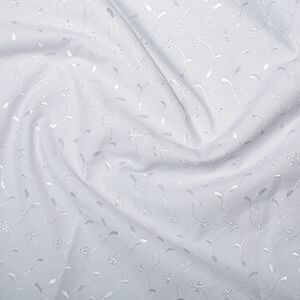 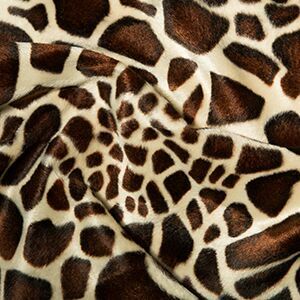 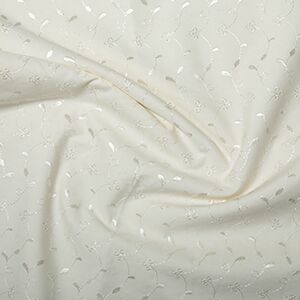 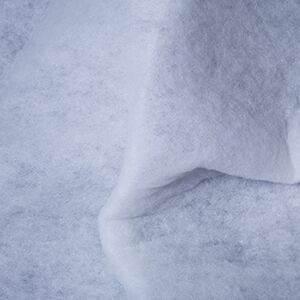 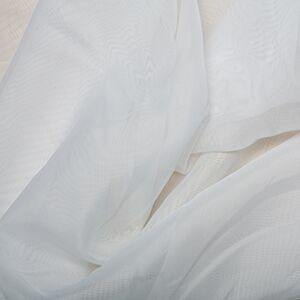 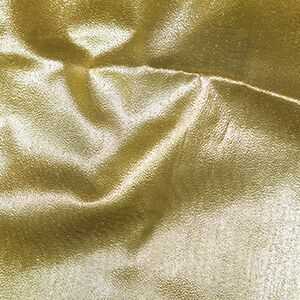 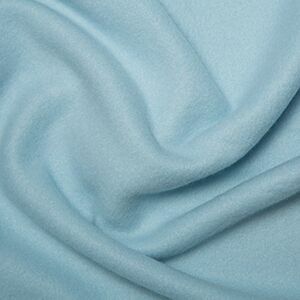 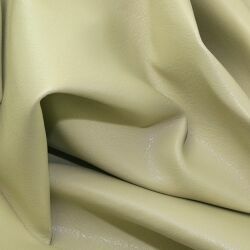 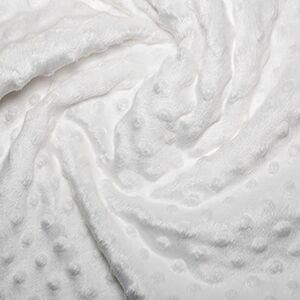 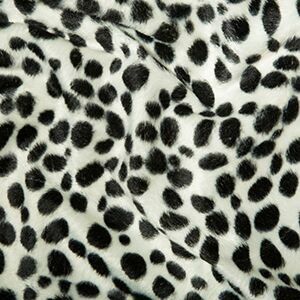 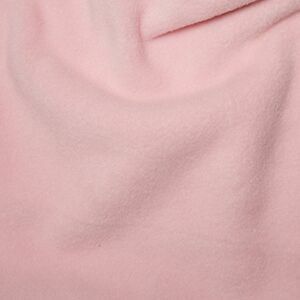 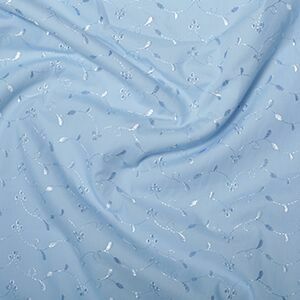 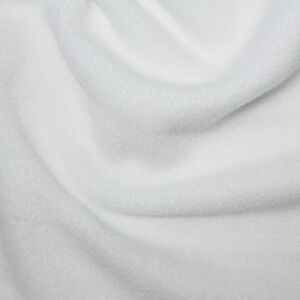 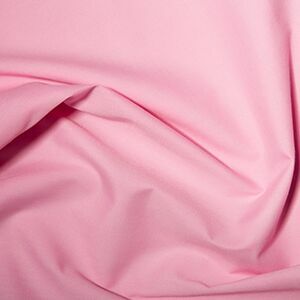 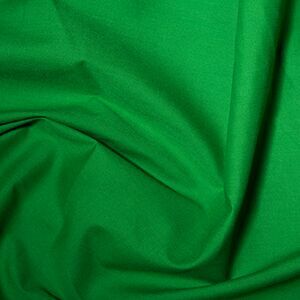 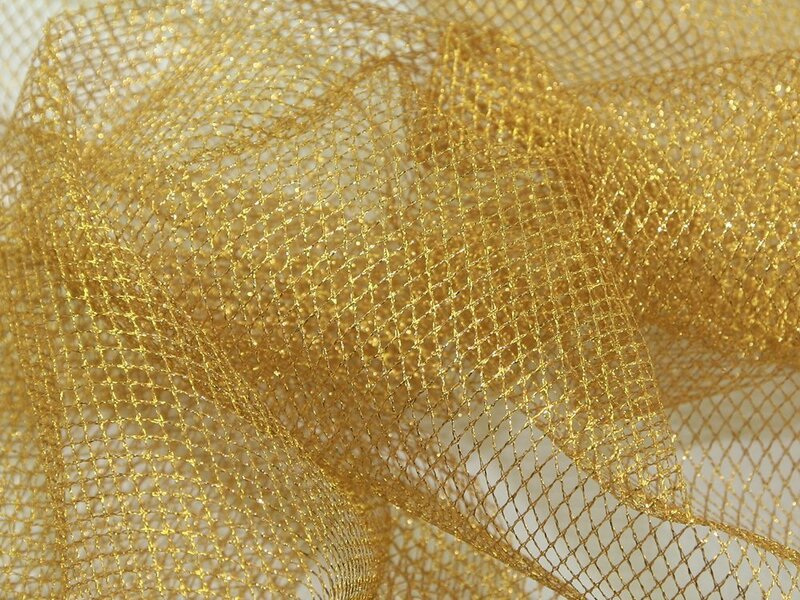 Approx Width: 112cms / 45"
Approx Width: 142cms / 56"
Ideal for dress making, soft furnishings. 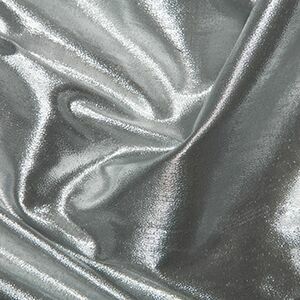 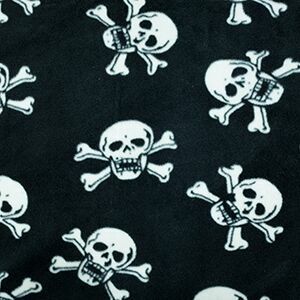 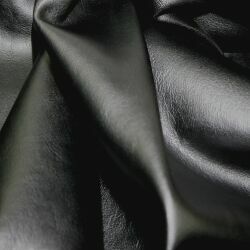 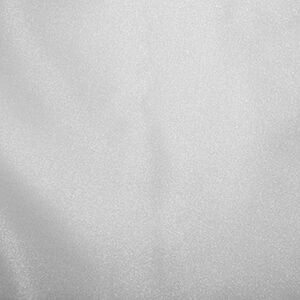 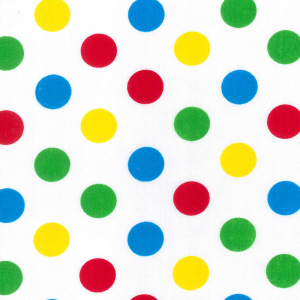 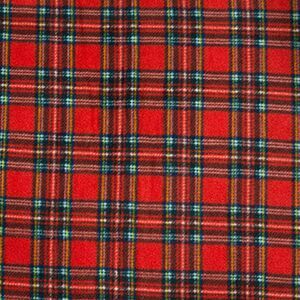 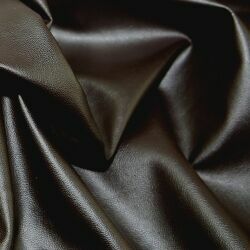 This fabric is per metre. 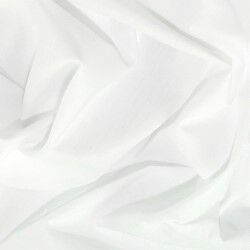 All orders are cut from the roll. 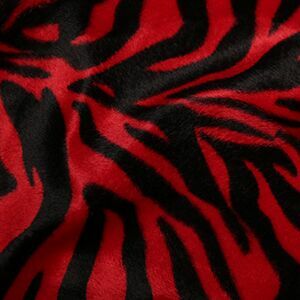 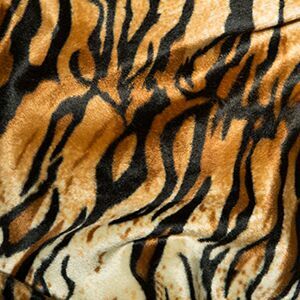 60" red black zebra valboa fabric per 1 mtr.